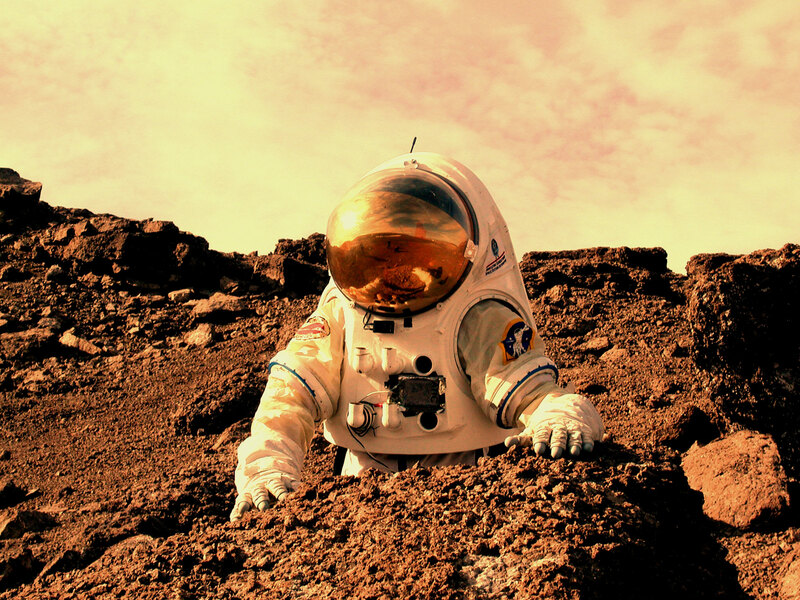 When Are We Going to Mars and Why We Can’t Go There Today? 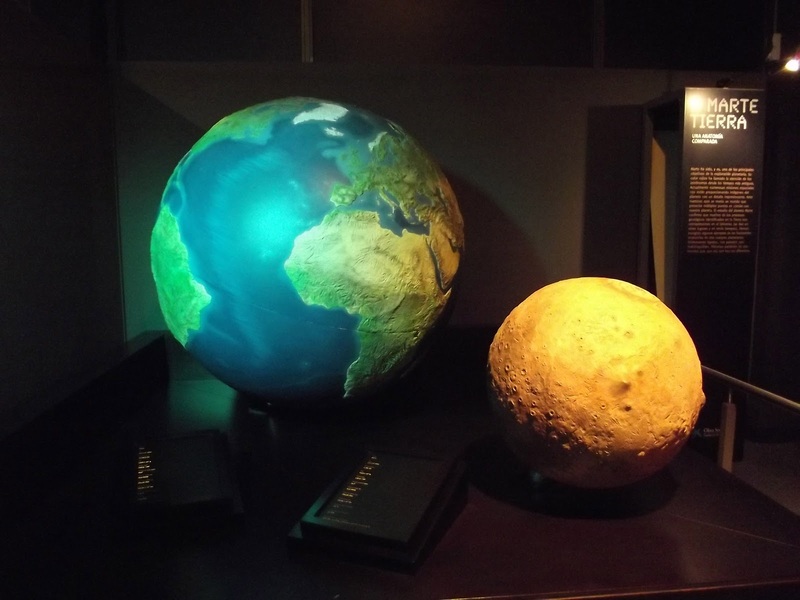 Mars is the fourth planet away from the Sun and the last of the inner planets. It is the second smallest planet in our Solar System. Mars is named after a Roman God of war and it has always been covered in mystery. No one knows when Mars was discovered, but there has been much speculation about the existence of “little green aliens”! 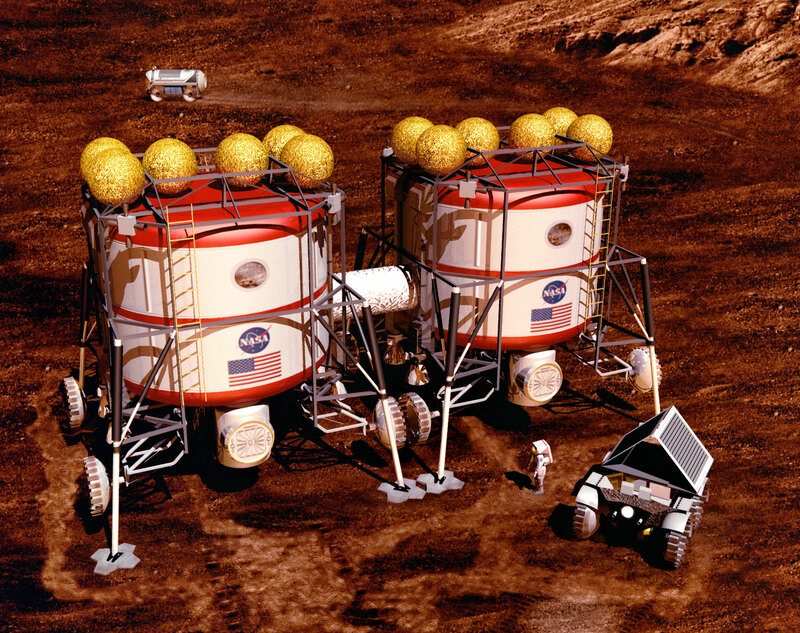 Up until now, people have executed many robotic missions to Mars. For example, MRO (Mars Reconnaissance Orbiter) orbits the red planet while others like Opportunity and Curiosity have landed and are actively exploring the surface of Mars. 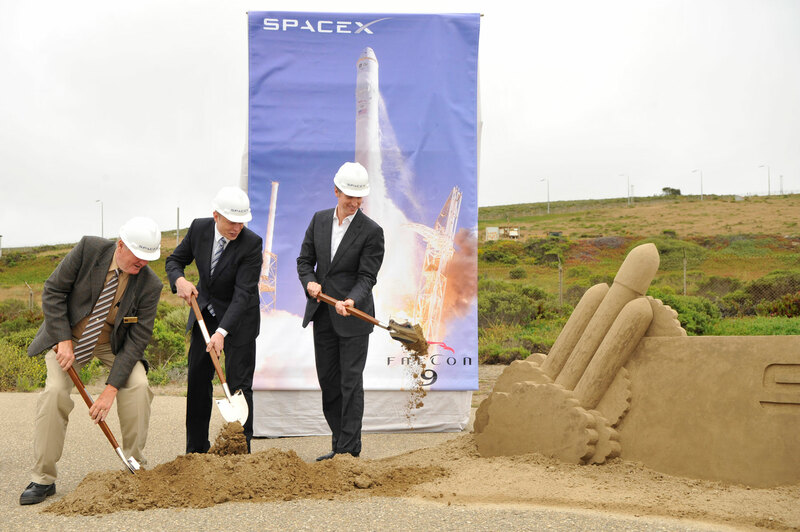 But what about putting a human footprint on the dusty Martian surface? Imagine that you wake up in the morning, wash your face and then you look out through your (submarine like) window and you see a red dusty environment and a fuzzy reddish sky instead of a blue one! Contrast it with the green hills and blue sky here on Earth. 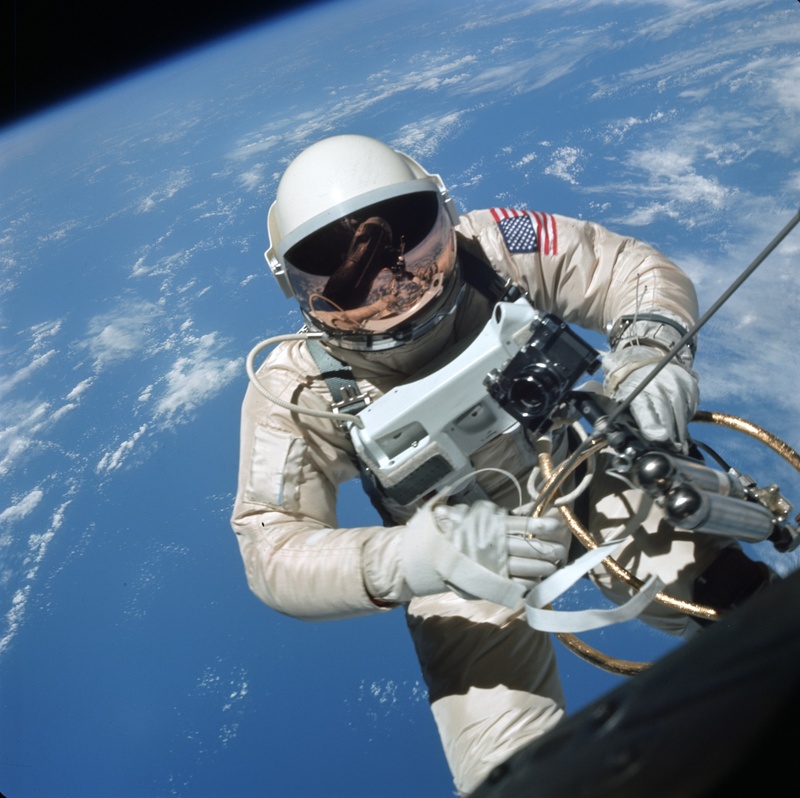 Furthermore, imagine if you had to put on your space suit and drive a rover to work. How is that for a childhood dream come true! How cool would it be to live on Earth and know that there are people like you, living on Mars? 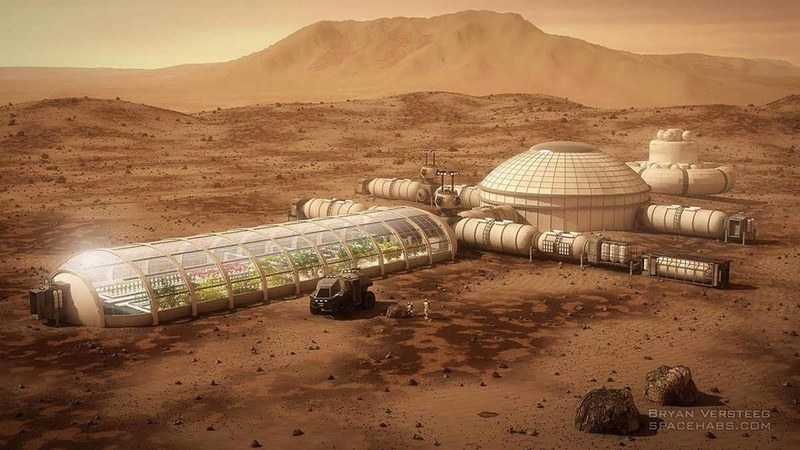 How cool would it be to live on Mars? Well, that dream might not be in the too distant future. The last human landing on the Moon was in the 70s and we haven’t been farther than lower Earth orbit ever since, but today the countdown to Humankind’s most heroic and dangerous journey has already begun. This is not science fiction, nor it is a fantasy, in this century people will set foot on Mars! It is an amazingly complex challenge that will require a more sophisticated class of rockets and spaceships, unparalleled in ingenuity and a new breed of astronauts, because it is almost certain that people will die on our quest to Mars. This is the story of our daring voyage to the Red Planet, an epic journey that will change us forever, it is the story of humanity’s first steps on another planet. Hundreds of years into the future, people will be remembering our first baby steps as a space fairing civilization. 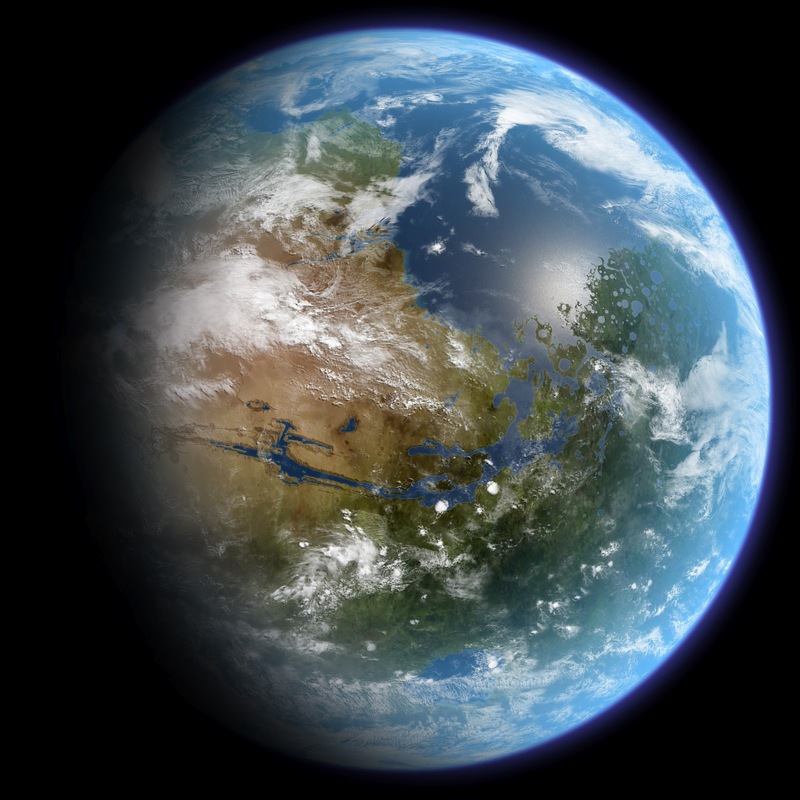 If we ever want to live sustainably on Mars, we must make the red planet blue again – a world more similar to Earth, with atmosphere and magnetic field, with water and forests. Plans for this are already underway around the world! 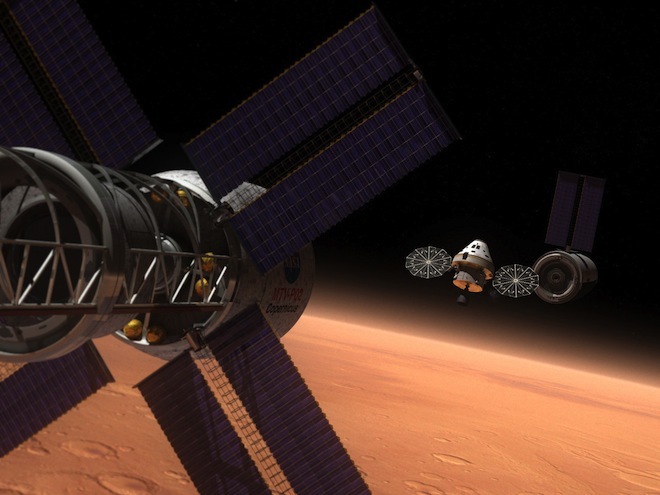 Engineers are working around the clock on the technologies that will send us to Mars. 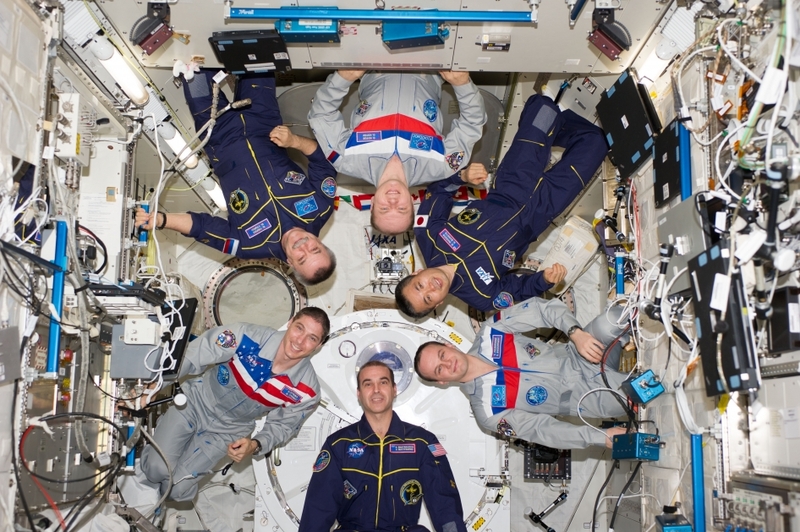 There is a lot for them to think about – cosmic radiation, equipment failure, crew stress and the poisonous atmosphere of the planet are among the few. 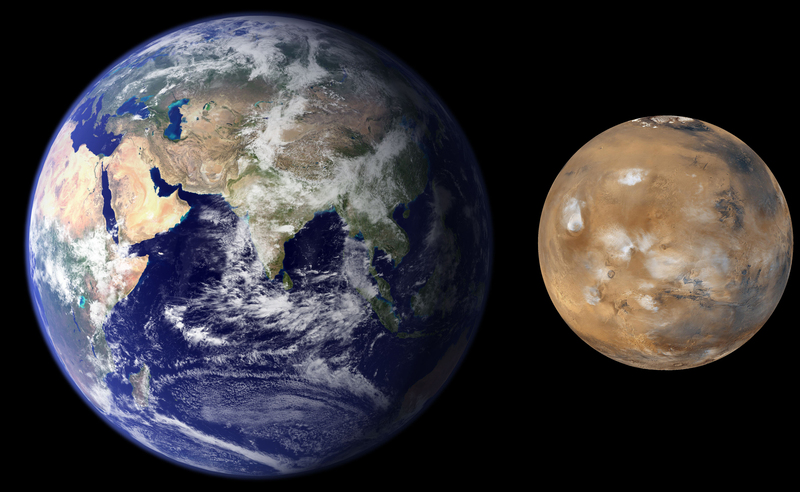 Despite its merciless environment, Mars and Earth share some similarities. On both planets, the Sun rises from the East, on Mars the day lasts just 40 minutes longer than on Earth, but the red planet has just 38% of Earth’s gravity and a very very thin atmosphere that is only 1/100-th of Earth’s and is composed of CO2 – a poison to human lungs. Temperatures on Mars range from -150 to +20 degrees Celsius (room temperature) during the Martian summer (Mars, like Earth, is tilted at 25 degrees from the vertical axis and has seasons), but don’t expect to walk around on the surface in your Sunday’s home cloths any time soon. Governments, private agencies and scientists have to make significant investments into the development of new technologies in the areas of rocket power, fuel storage, advanced propulsion, ways to keep the crew healthy both physically and psychologically, space suit design, robotics and planetary exploration. A human mission to Mars might answer one of the greatest mysteries of our times – is there life beyond Earth? So, let’s have a look at the challenges that we need to overcome in order to reach Mars. The farthest people have ever traveled from Earth is the Moon four decades ago (The First Landing on the Moon). 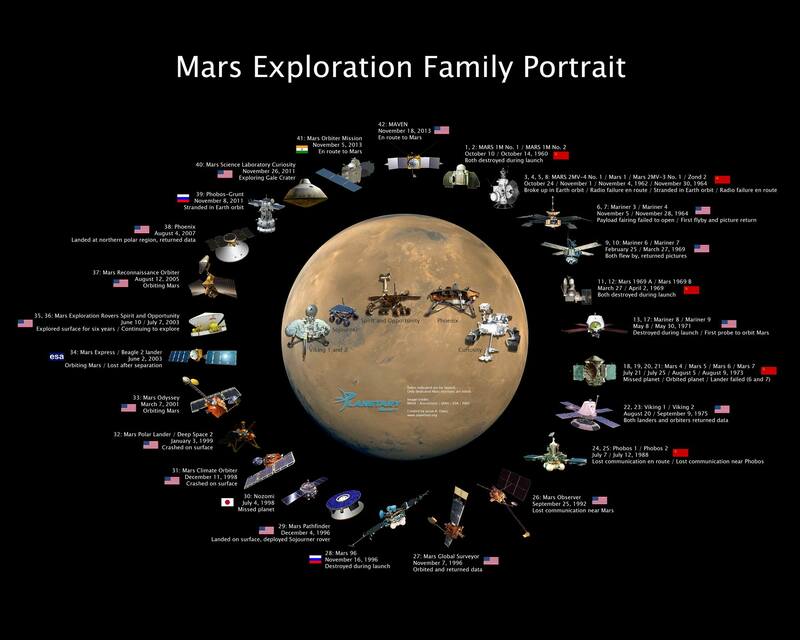 Imagine what an epic quest would it be to build a spaceship in lower Earth orbit and to travel with it to Mars. In several days, you see the Earth appear smaller and smaller until it becomes a blue dot in space. 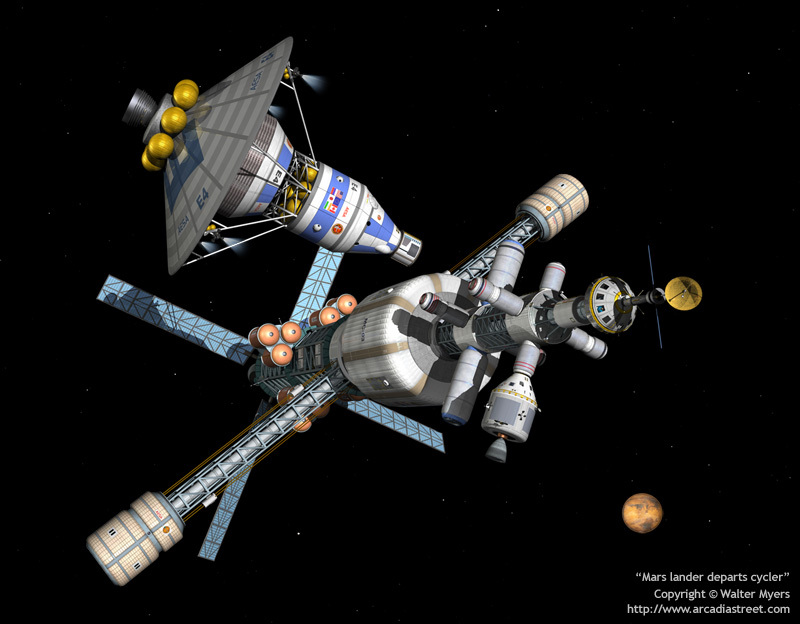 There is currently no spaceship in existence that can reach Mars with humans on board. The liftoff from Mars to come back to Earth is even more dangerous, because we don’t have Cape Canaveral there. We don’t have space launch pads on alien worlds! No one has yet invented a spacecraft that can escape the gravitational pull of Mars. Earth and Mars orbit the Sun in different orbits (Mars is at its closest 56 million km from Earth) and because of this celestial mechanics, a round trip journey to the red planet and back will take one year and as long as another year and a half on the surface, which makes the whole mission about 1000 days long. No one has ever done something like this before! The first crew will be probably six or seven people and the amount of life support that they will need is huge! They will need 11 thousand liters of water, 20 metric tons of packaged dehydrated food and 520 tons of supplies. In order to bring all these with them, several (around 10) heavy lift rockets must be launched into space around Earth with all the supplies. 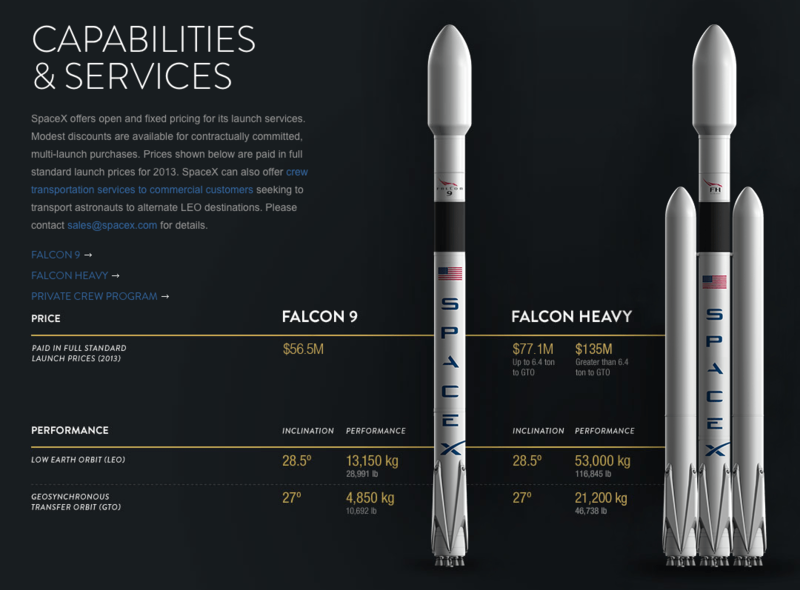 Such rockets might be SpaceX’s Falcon Heavy or an improved version of it or NASA’s SLS (Space Launch System) (which is still in development and isn’t a very feasible option). The plan is to first send all the supplies into Earth’s orbit, then to get the astronauts there too, to coordinate the building of the Mars spaceship. It will have the length of a football field and it will take years for humans and robots to build it in LEO. 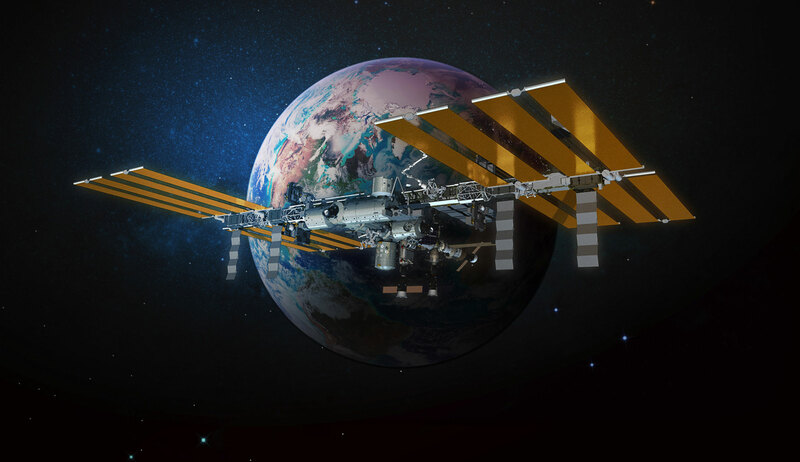 It will be much bigger than the International Space Station (ISS) (that can be seen from Earth with a naked eye (ISS position above Earth), but the supporting structures, shafts and shape will be the same. No fancy star trek spaceship forms! 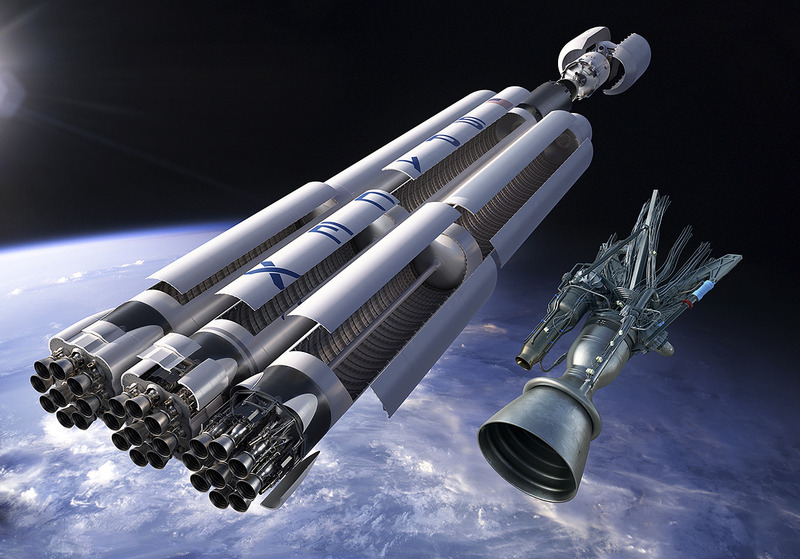 Once the spaceship is built, the astronauts will be sent to space with the last rocket from Earth to board the spaceship and start their trip to Mars. A few weeks after the departure, the Martian crew will be in a point in space where no other person has ever been and they can’t turn back. They will be going to Mars! 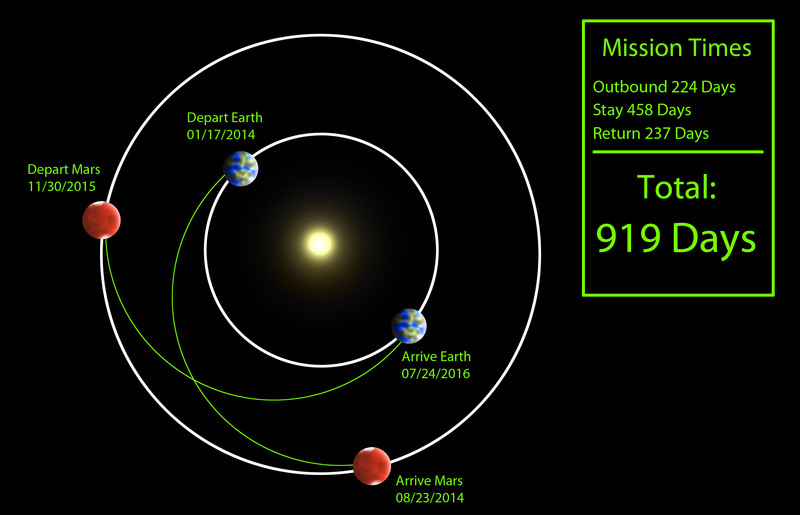 Mars and Earth are traveling in different orbits around the Sun and the human spaceship has to be launched in an elliptic orbit (this means not a straight line) with such a great accuracy so that it can land on the precise place on Mars that we want it to. 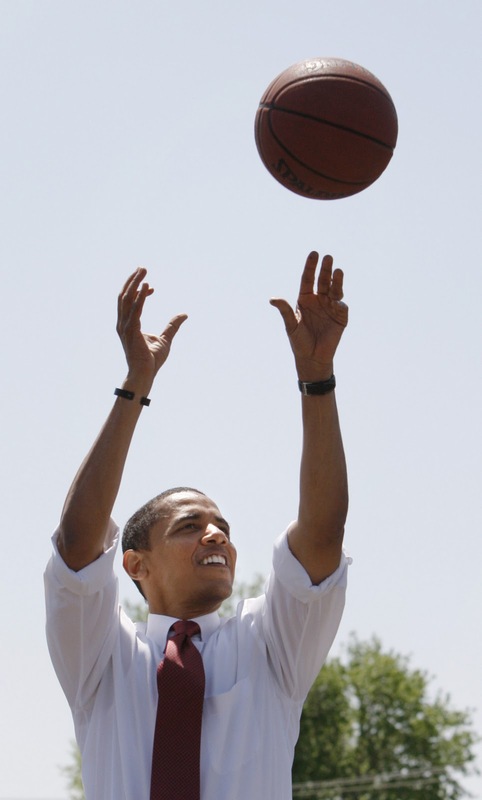 The most appropriate analogy of how accurate it should be is throwing a basketball from New York and to aim it to a basket in Los Angeles – that is how accurate the Martian spaceship must be! If you want to travel from Earth to Mars and come back, you need a lot of fuel and there are no gas stations in space! All the fuel that a human mission to Mars needs must be brought to space from Earth (There are also suggestions to make the fuel for the return trip on Mars from the resources on Mars). The problem is how to store all these enormous quantities of fuel! We will need gigantic fuel depots in space and if fuel stays there long enough, it evaporates (rocket fuel is made of liquid hydrogen and liquid oxygen, when they are mixed together, they create a chemical violent chemical reaction), because such a depot would orbit the Earth and there is a big difference in the temperatures when a space depot is in the black side, away from the Sun, hidden by Earth, and when it is on the side that is lit. 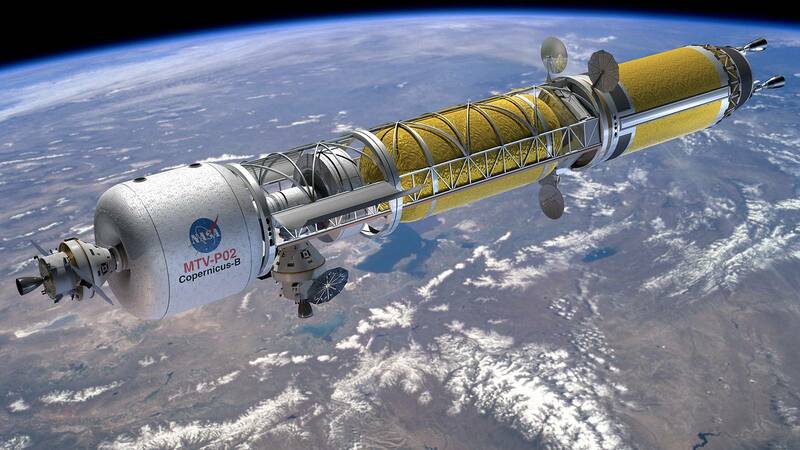 Another option is nuclear propulsion which proves to be twice more effective (meaning that you can travel twice farther in space) than you would with hydrazine. 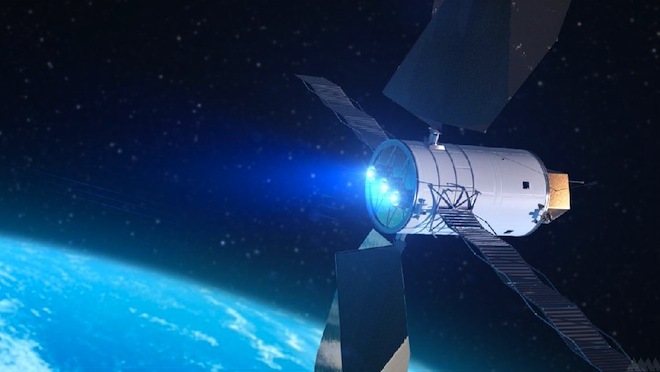 Another option is to use solar electric propulsion. 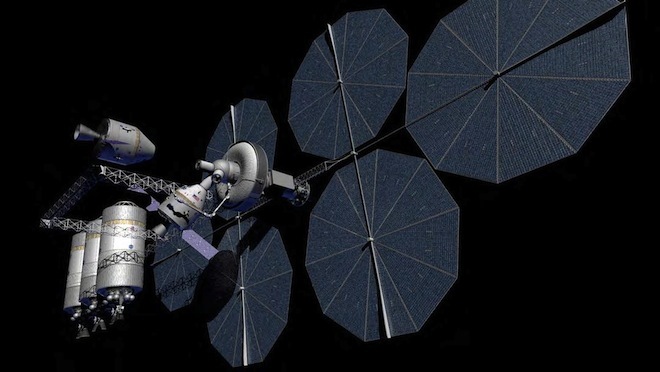 Solar electric propulsion does not provide enough power, though, to move a gigantic spacecraft through space fast enough. It can be used for small maneuvers and adjustments. 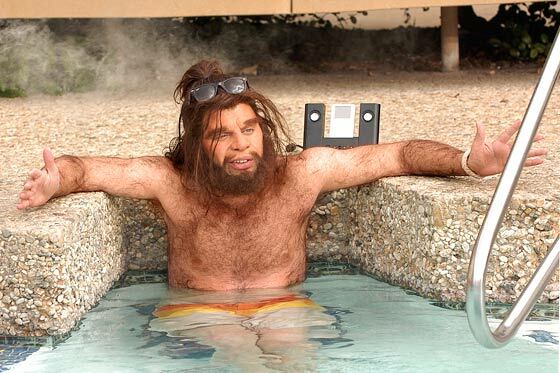 So, let’s see now the dangers that the first people going to Mars will face. When you go in space and on a trip to Mars, things get a little different! There is a whole symphony of complex changes that occur to our bodies and if we want to be a truly space faring civilization, we need to learn how to co-op with them. On your way to Mars, you want to travel as fast as possible, because space is full of solar and cosmic/background radiation. 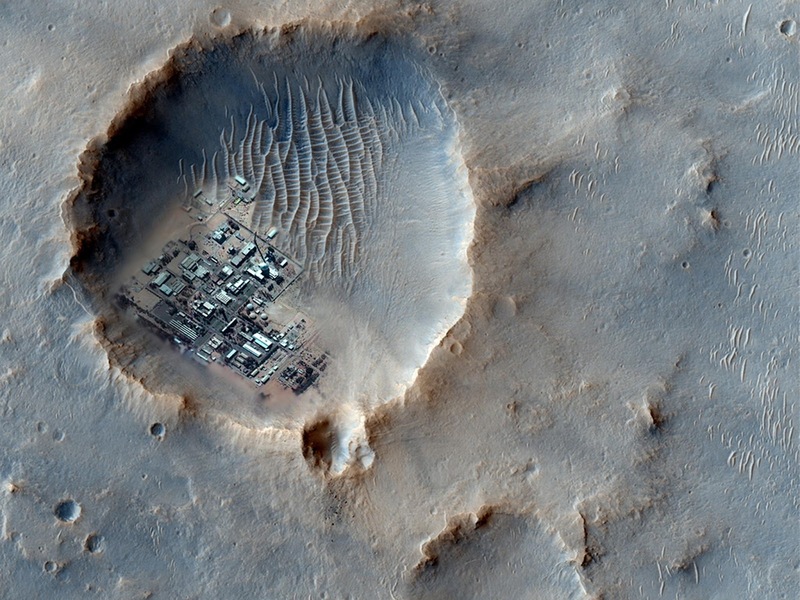 While traveling to Mars in 2012, Curiosity measured that the radiation a human would get on a round-trip would be equal to that of 3000 chest x-rays. This amount of radiation raises the lifetime cancer risk of a human, but not significantly. 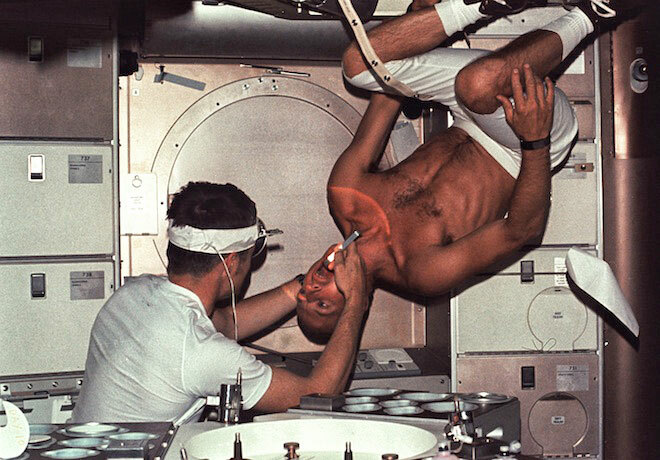 In fact, it has been calculated that an astronaut-smoker on his way to Mars would have a lesser cancer risk than if he is left to have a smoke on Earth. 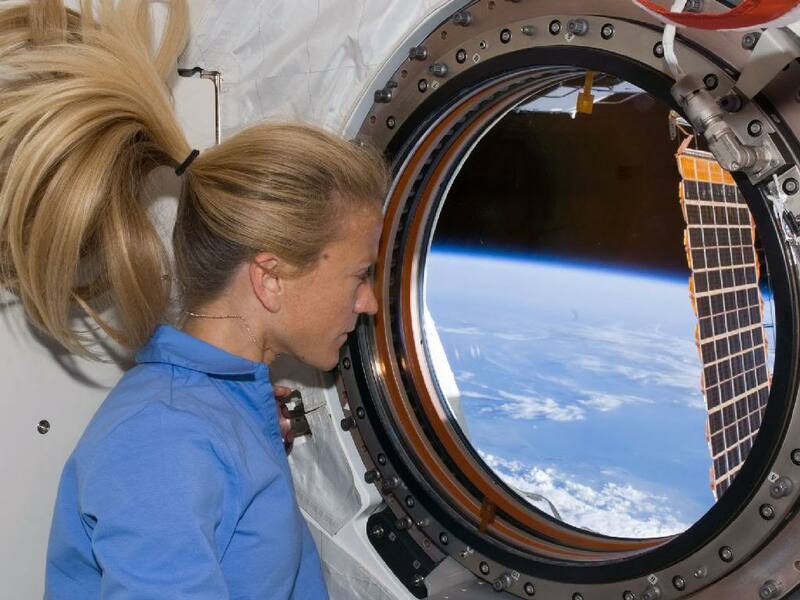 There is an idea how to avoid radiation in space and it is straight from science fiction – to wrap the whole spaceship (or at least the part of it where the humans will live while) with a magnetic force field, but this technology is still decades away. Earth’s magnetic field protects us, humans, from the solar and cosmic radiation. It is relatively weak, but it is spread on a vast area – the whole planet! The magnetic field of a Mars spaceship would have to be so much more powerful, because it is spread on a much smaller area – the spaceship.